but helps the reader further understand, and immerse themselves in advanced vocal learning. With any book on the voice and singing, “size,” certainly does matter! 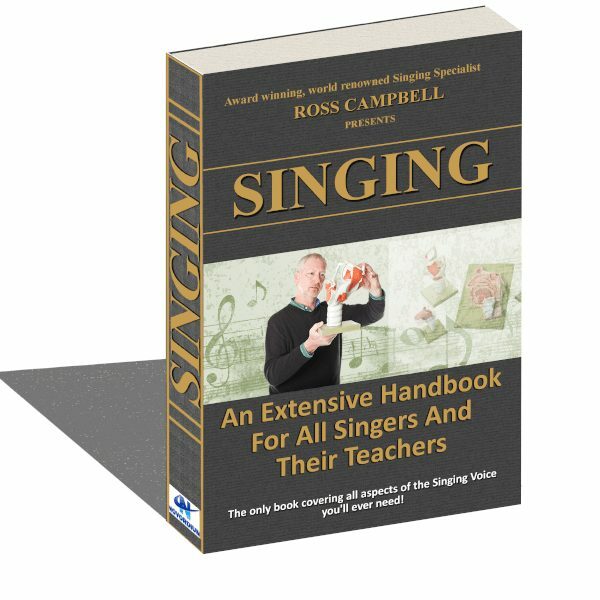 Many books leave the reader with gaps in their knowledge, but with his class leading 225 pages, Ross Campbell takes the reader through all elements of the voice. 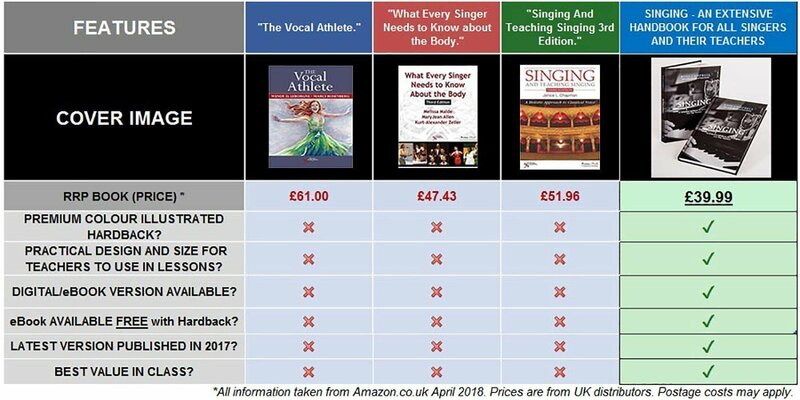 He brings together other well documented “methods,” explains how the voice develops in different phases of life, and offers extensive repetoire advice for singers of all types. 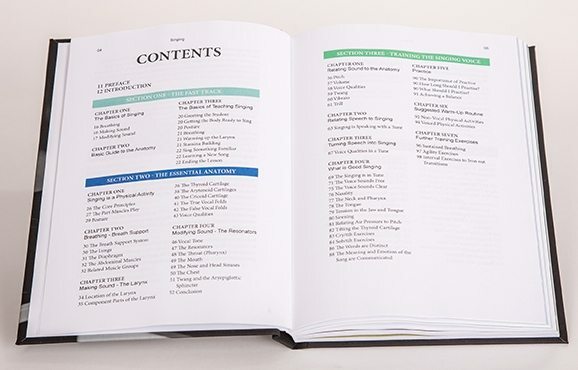 A premium colour hardback on the voice & singing is rare, having an eBook version also, is rarer still…. In the same way we wanted to create a real “Rolls Royce,” of a hardback, we did the same with the design of the eBook/Digital version. It is downloadable on ANY device: iPhone, Android, Tablet or PC. Fully illustrated, again in brilliant colour, this version beautifully accompanies the hardback. EVEN better than all of the above, this version is INCLUDED FREE OF CHARGE with EVERY Hardback purchase exclusively through this website!! This saves the customer £25!